An improvement in population health is increasingly recognised internationally as a key element of economic and social development and nowhere more urgently than in low and middle income countries. The focus of this programme is to develop the public health approach relevant to these countries, often referred to as low resource settings. Many of our students come from countries with the so-called double burden of disease. Whilst still fighting infectious diseases, they are also now increasingly faced with a growth in non-communicable diseases like diabetes, high blood pressure and strokes. The Public Health Institute provides an excellent applied setting in which to do this. The programme will enhance your capacity to improve the health of the populations you serve and reduce health inequality. It will also develop your critical, analytical, research, collaborative working and evaluation skills - all key requirements in the dynamic public health sector. Shraddha Manandhar from Nepal moved to Liverpool to study for her Masters in International Public Health. As a graduate of this course you will probably go on to take up a role improving the health and wellbeing of individuals, communities and populations. The majority of our international students return to their home country to work in government or NGO health sectors. You may, however, choose to advance your research career or undertake further study to PhD level. This module introduces and enhances core learning skills within an intercultural environment. It also enhances the development of independent and intercultural learning. This module offers an insight into international approaches to health system development and maternal and child health. It explores the idea of international health and human development. It examines the determinants of health and aspects of health system development. It evaluates international strategies aimed at health for all and explores the role of primary health care in local level health improvement. This module examines public health risk in the context of globalisation. It explores the key processes of globalisation and how they impact the health of populations and their environments. Public health risks are identified and their global level strategic responses are evaluated. It employs tools such as health needs assessment and exames their role in protecting and improving population health. This module critically examines a range of key issues relating to violence and health from international, national and local perspectives. It demonstrates the need for an interdisciplinary public health approach when addressing the causes of violence, building prevention control strategies, and promoting safety. It enables you to understand and develop strategies to control violence. This module encourages you to develop knowledge and competence in the area of health improvement. It aims to provide the theoretical and practical knowledge and skills to effectively plan, implement and evaluate health improvement projects and programmes to improve the health and well-being of populations. This module provides an understanding of the nature of environmental and communicable disease hazards and the role of public health practitioners in the management of these hazards. Required Optional Module: This module aims to develop the knowledge and skills to undertake a rigorous systematic review. It provides a complete guide and hands-on approach to developing a research question and learning the methods and key processes involved in completing a systematic review. Full-time students attend university for teaching on two full days (Tuesday and Wednesday). Part-time students normally attend one day a week: Tuesday in the first year of study and Wednesday in the second year. You will learn via lectures, tutorials and workshop related activity. The programme requires a significant amount of independent learning through the library, off campus and the virtual learning environment. On joining the course you will be appointed a personal tutor who will provide academic and pastoral support. You will also have at least one supervisor for the duration of your dissertation module. This programme enables you to gain work related experience in an applied health setting including the Public Health Institute, Local NGO’s/charity sector and local authority. Research can also be undertaken in collaboration with these sectors through negotiated agreement. Many students conduct their research project in applied health settings such as the NHS and charity sectors. As such, your studies enable you to build real experience in the working environment and create professional relationships outside of the university setting. Written exams, essays, reports, posters, oral presentations and the dissertation module form the assessment focus for this Masters in International Public Health. 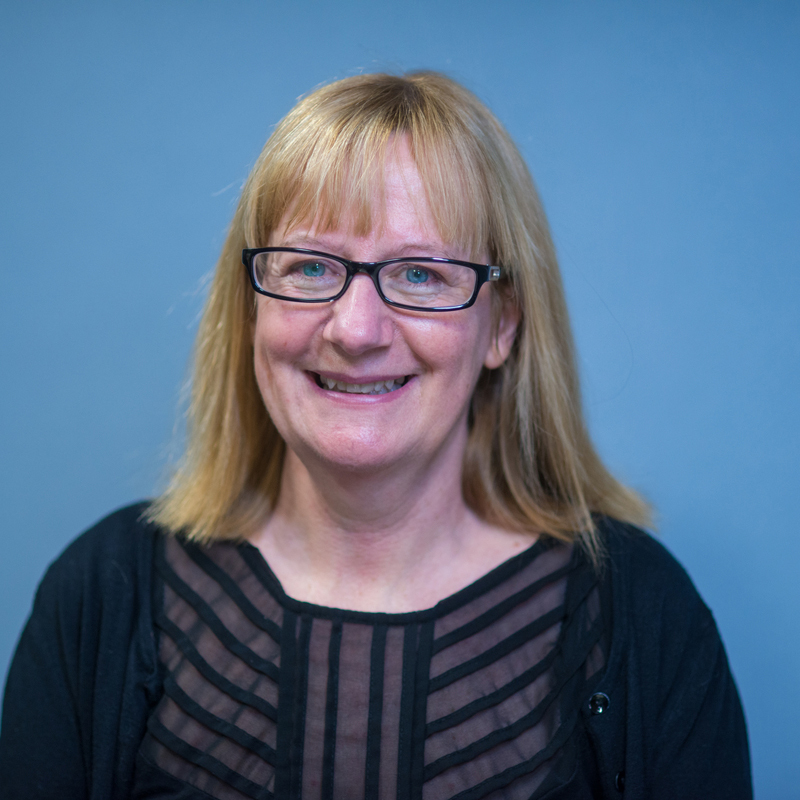 Having worked at LJMU for the past 25 years, Rose has extensive experience in developing and managing academic programmes. The focus of her work is on curriculum development, teaching and supervision. Specialist teaching areas include international health, globalisation and public health policy. Rose is also an experienced PhD supervisor. Her research interests include: participatory methodology, obesity, maternal health, health system development and ageing. She is particularly interested in the international dimensions of these areas and is currently supervising a study on the development of public health knowledge and skills in Cambodia. Teaching, research supervision and scholarly activity are the most rewarding aspects of my position. Whilst I enjoy developing and refining academic programmes and managing an enthusiastic programme team; teaching students and watching them develop and graduate is the most satisfying area of my role. The Public Health Institute is located in the City Campus where you’ll find the Avril Robarts Library (open 24/7 during semesters), IT Zones, high quality teaching facilities and lecture theatres plus a range of cafés and social spaces. International students entering on a Tier 4 visa cannot study part-time.